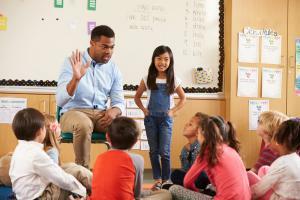 Think Alouds are a popular teaching technique that allow students to see how a teacher or an instructor thinks through the process of an activity. InferCabulary’s Semantic Reasoning process is great for this approach, because it helps students understand how to create definitions for words and learn nuanced meanings. Check out our YouTube video on a Basecamp (learning mode) Think Aloud by Beth Lawrence, M.A., CCC-SLP.